New to Unity? Interested in Membership? Unity of Sacramento welcomes all people to join us irrespective of race, class, creed, color, ethnicity, sexual orientation or political affiliation. We have a 3 step path to membership. Complete and turn in a Membership Application, which can be found at the Front Desk or the Guest Welcome Center. Complete the Unity 101 Membership Class.  Classes are offered on a quarterly basis and dates are posted in the Unity Upcoming Events Calendar, Announced during Sunday services, posted on bulletin boards and in our Unity of Sacramento Weekly handout. Spiritual Baptism. Spiritual Baptism is a special ceremony which takes place during one of our weekly worship experiences, after a candidate has successfully completed Unity 101. During this special ceremony Candidates for Memberships receive a special blessing from the Senior Minister and prayers from the congregation. Upon completion of this 3 step process, candidates become official members with voting priviledges at Unity of Sacramento. All new official members receive a membership certificate. 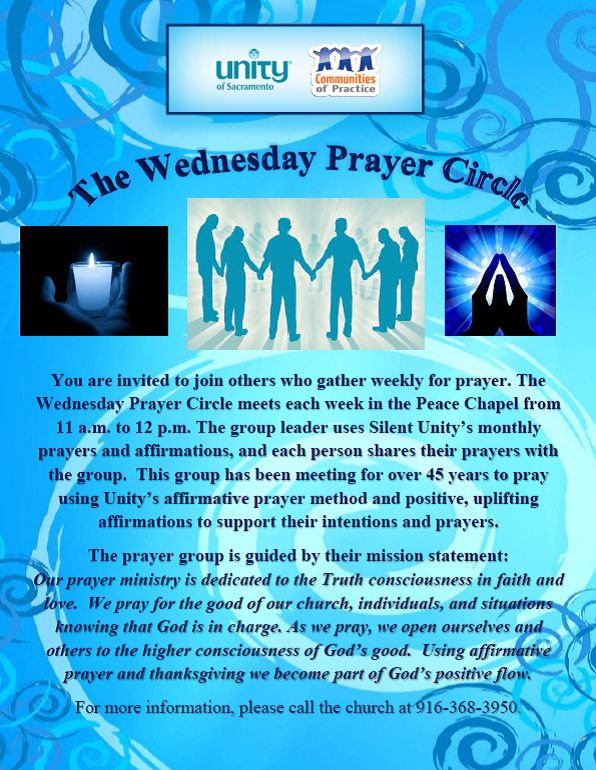 Note: If you are currently a member in good standing at another Unity spiritual community, church, center, or study group and you would like to transfer your membership, please have a representative from your spiritual community to contact us to verify your current membership status and we will follow through to complete the process. Members in good standing WILL NOT be required to complete the above outlined processs. However, we do suggest all new friends to attend Unity 101 to get acquainted with our spiritual community, meet new friends and to directly ask your questions to our facilitator, who is often the Senior Minister, Rev. Kevin Kitrell Ross.